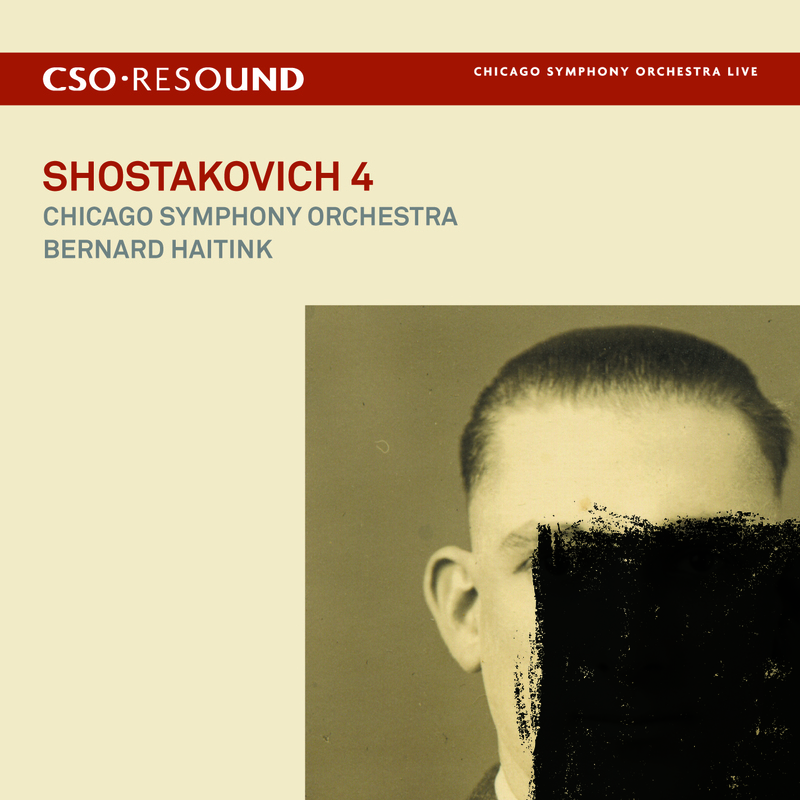 You are currently browsing the tag archive for the ‘CSO Resound’ tag. 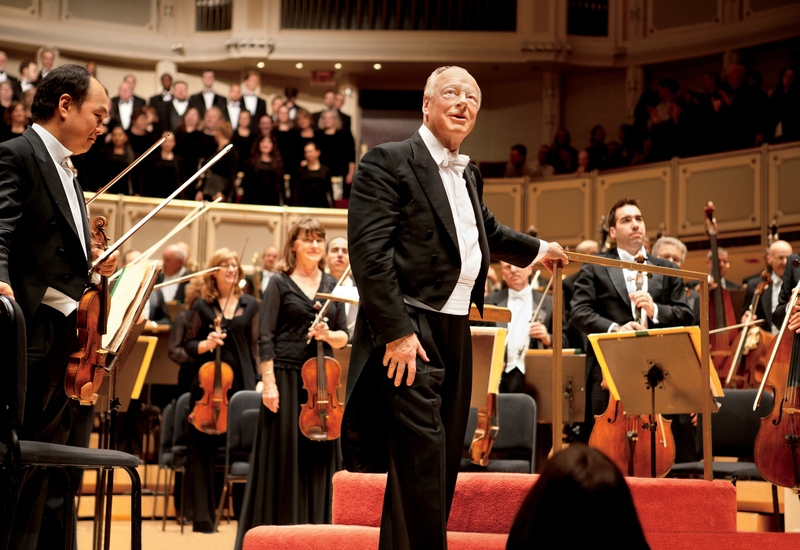 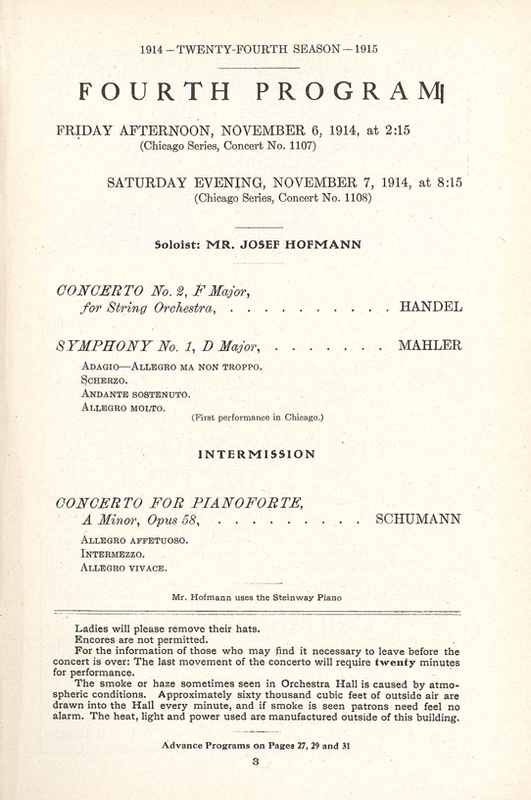 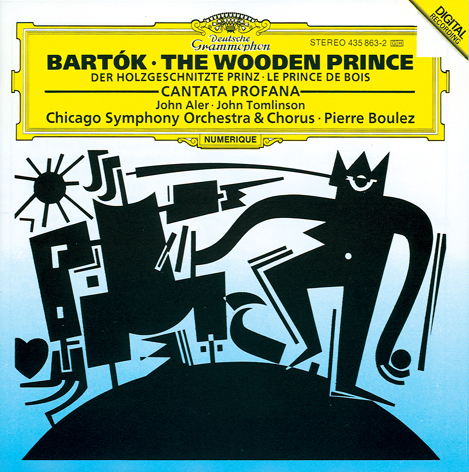 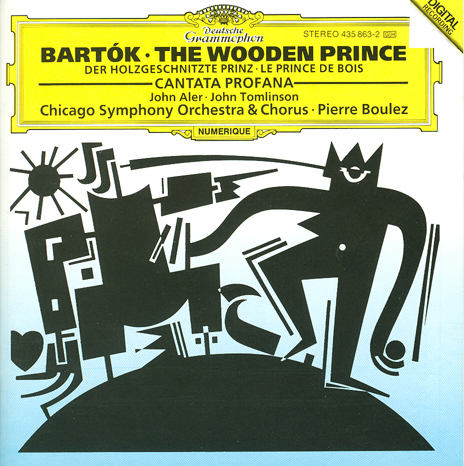 Haitink led his first concerts as principal conductor on October 19, 20, and 21, 2006, in Mahler’s Third Symphony featuring mezzo-soprano Michelle DeYoung, the women of the Chicago Symphony Chorus (prepared by Duain Wolfe), and the Chicago Children’s Choir (prepared by Josephine Lee). 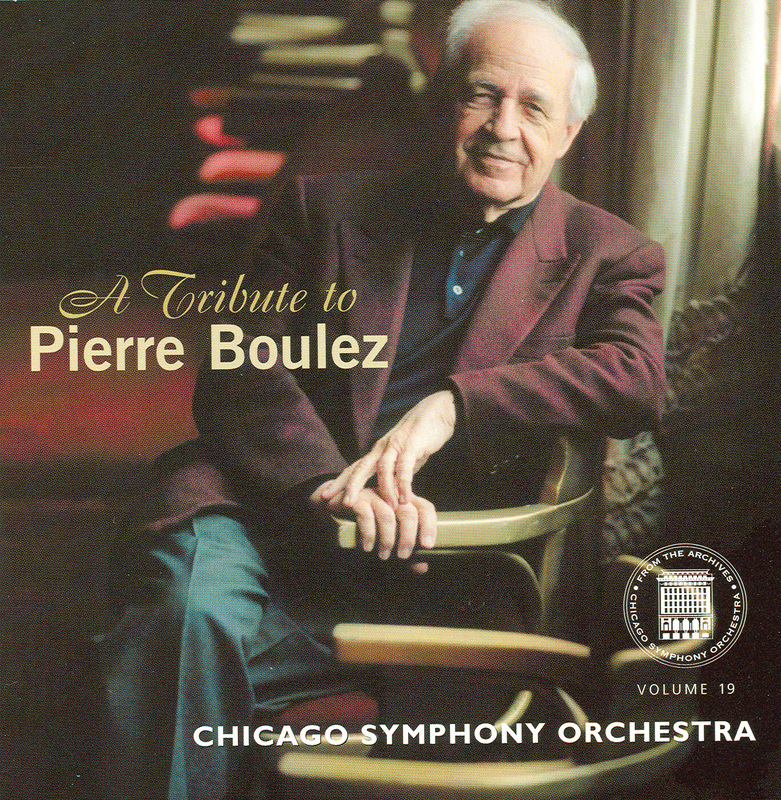 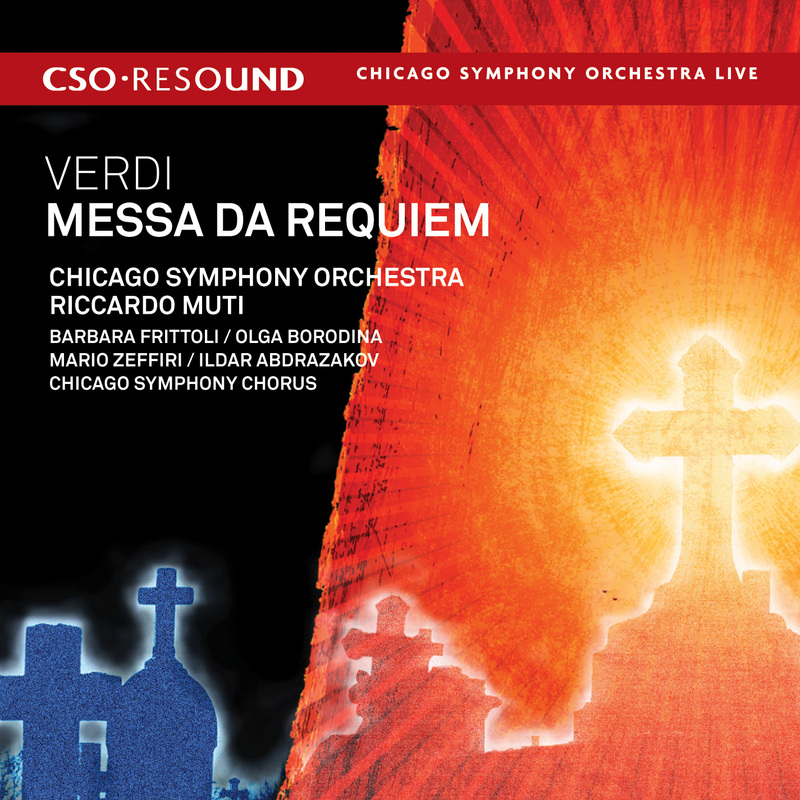 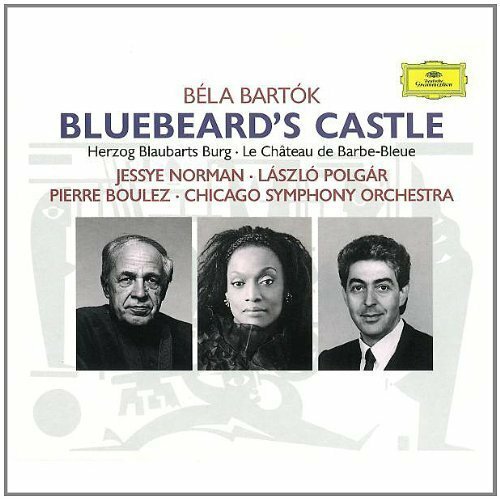 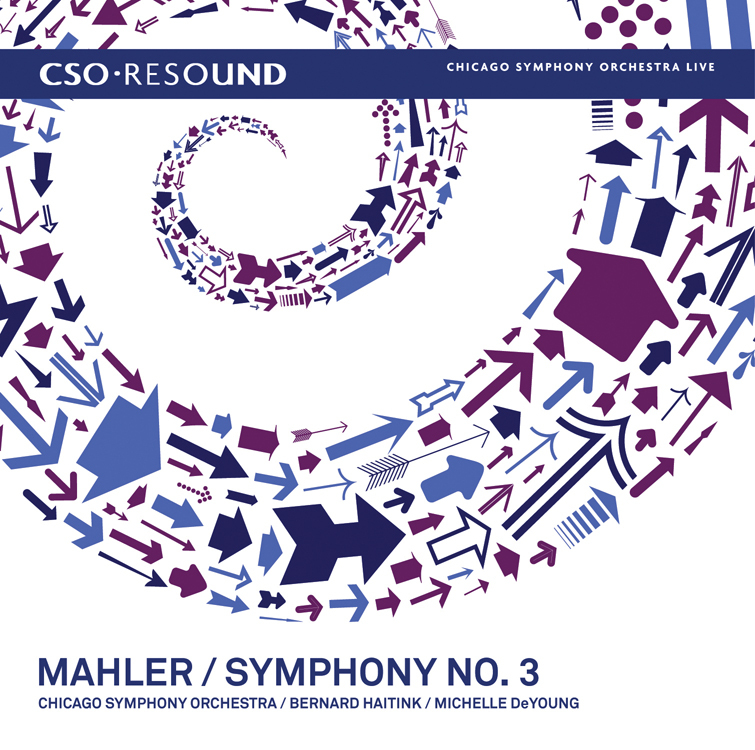 In April 2007, the work was the initial release on CSO Resound, the Orchestra’s new, in-house recording label. 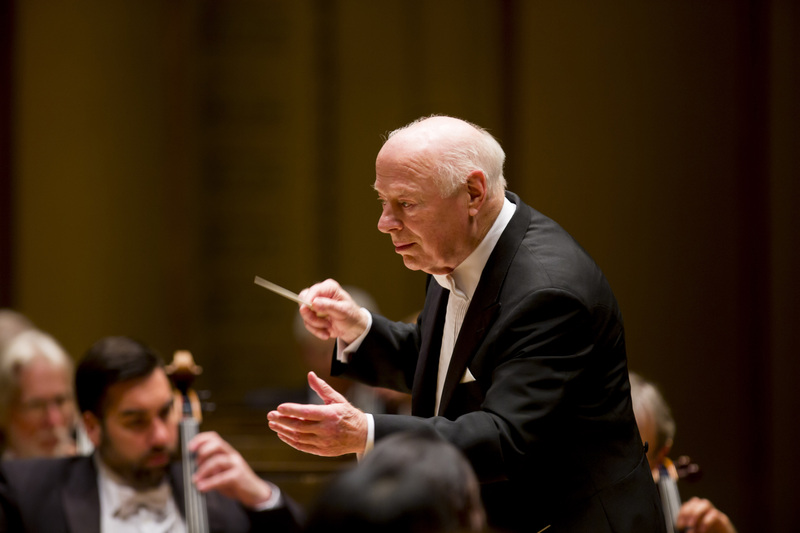 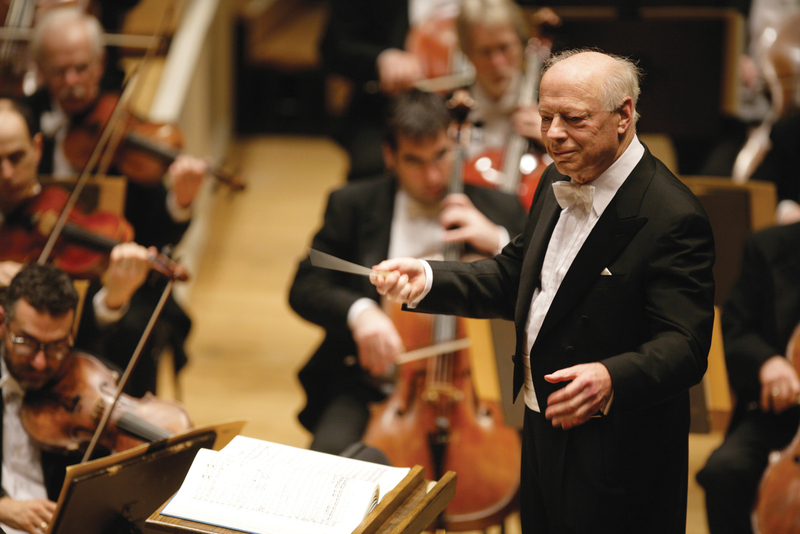 During his four-year tenure as principal conductor, Haitink led numerous subscription weeks in addition to concerts at the Ravinia Festival; in Carnegie Hall; and on tour to Europe and Asia, including the Orchestra’s first concerts in China. 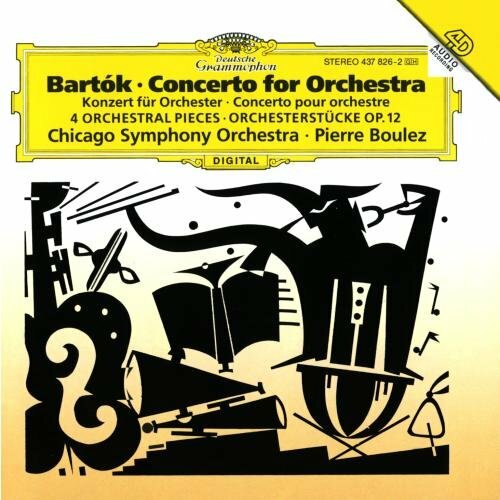 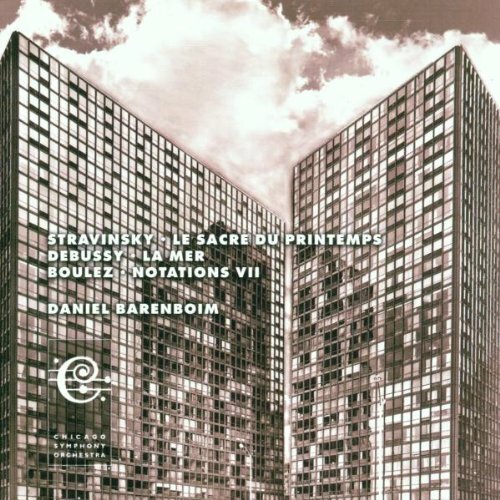 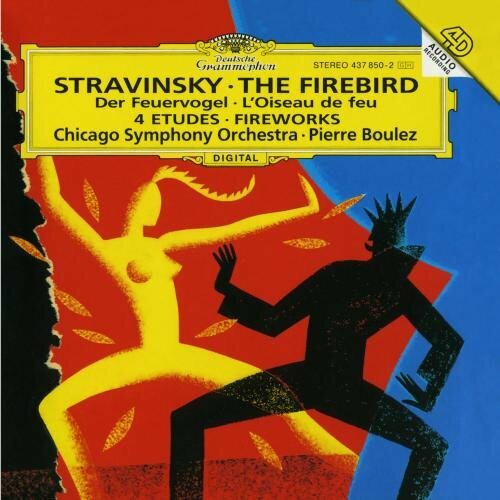 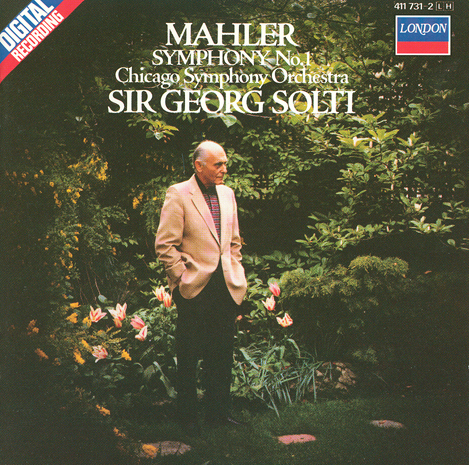 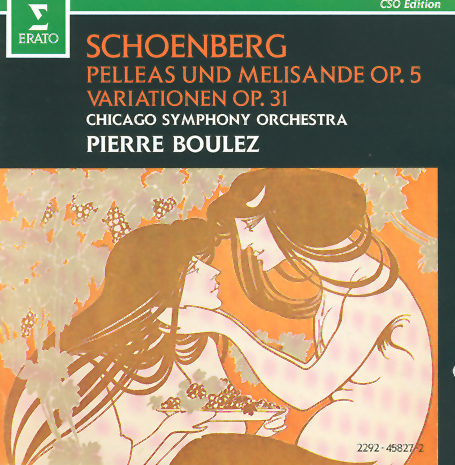 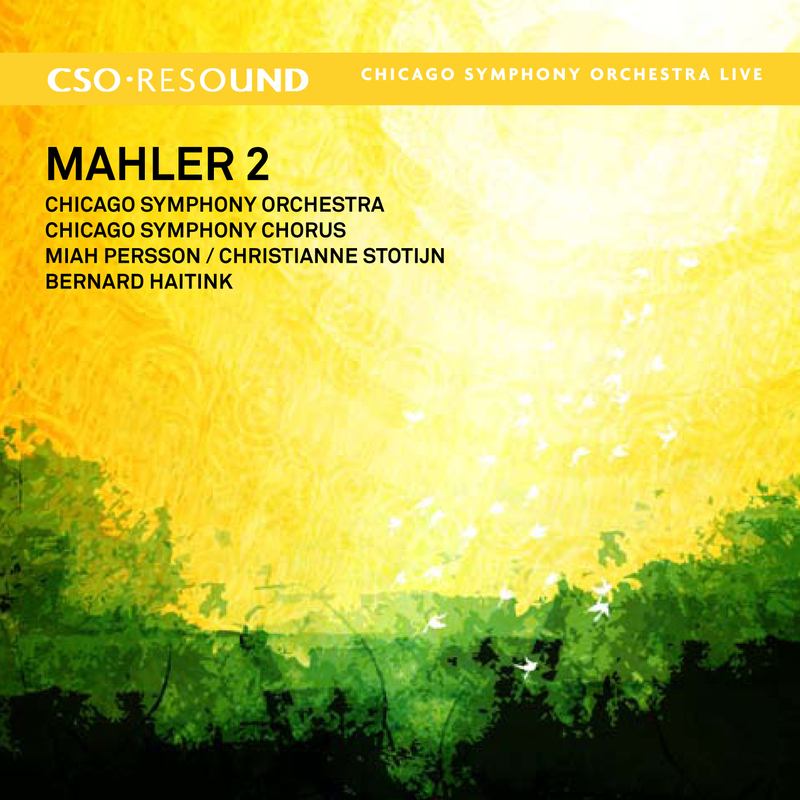 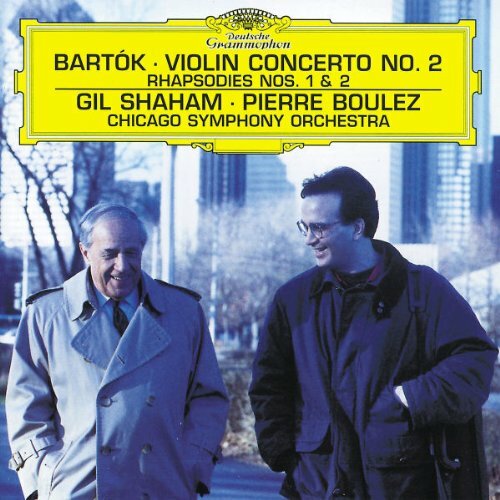 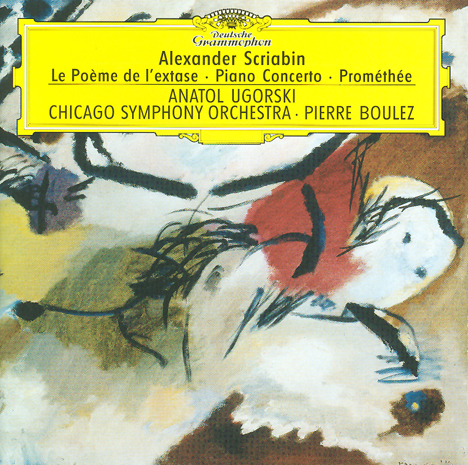 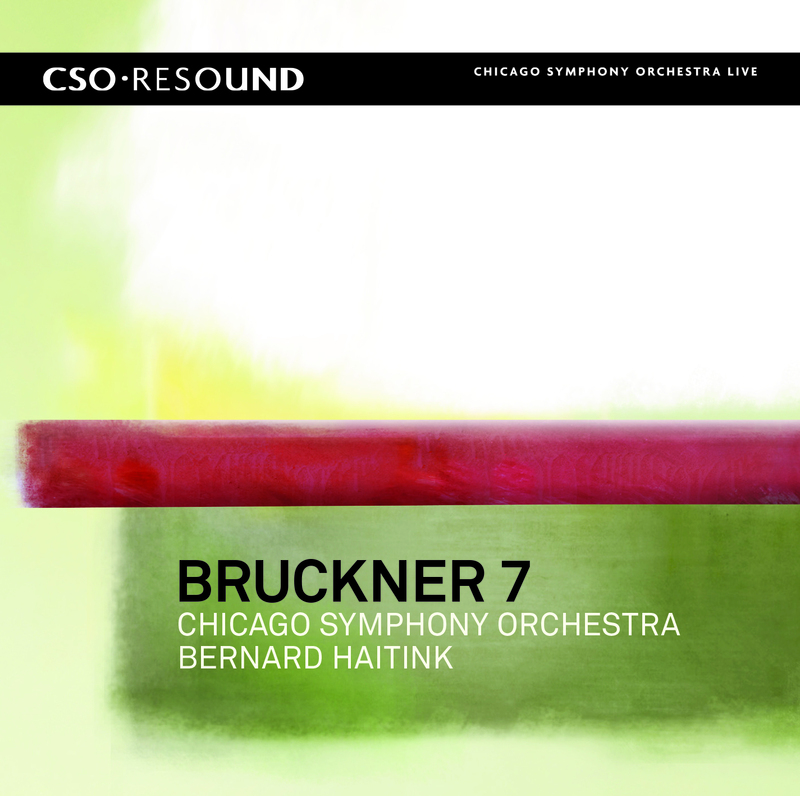 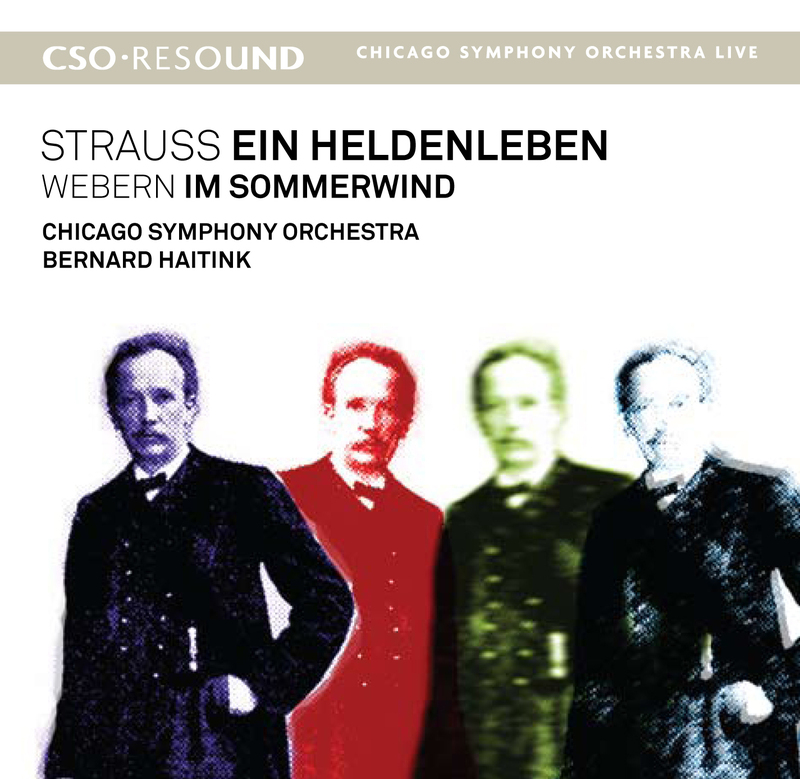 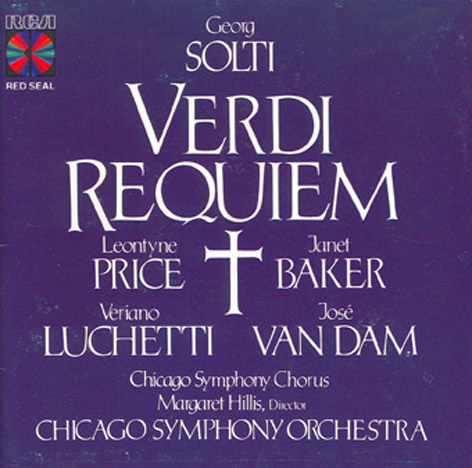 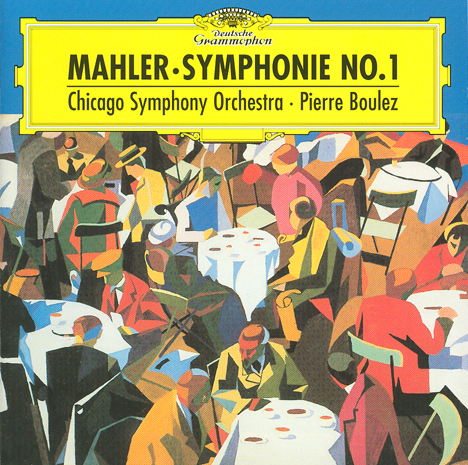 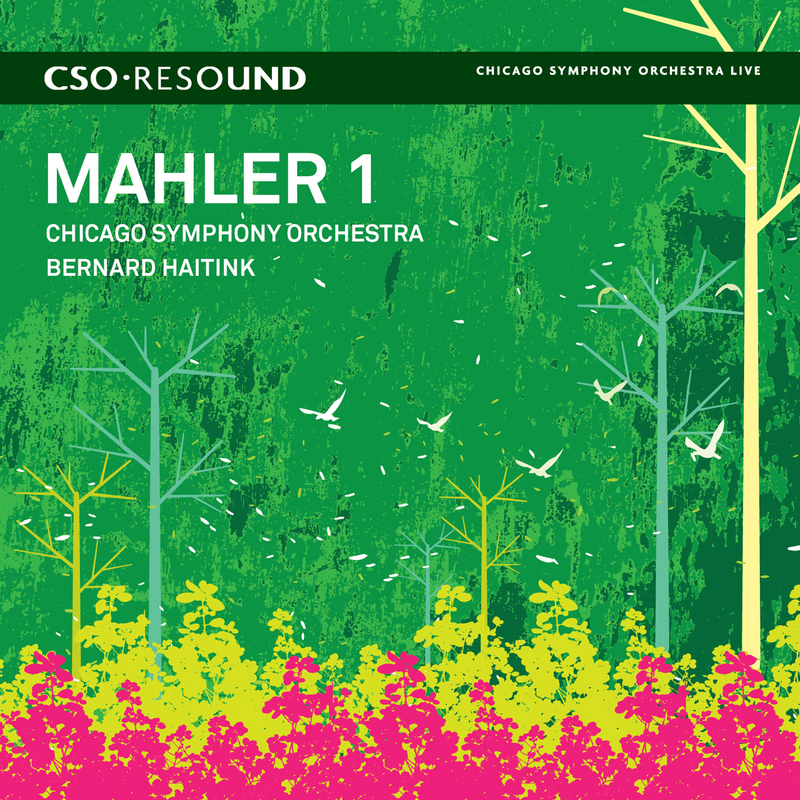 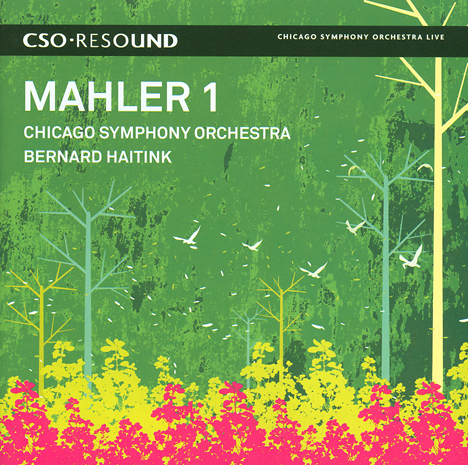 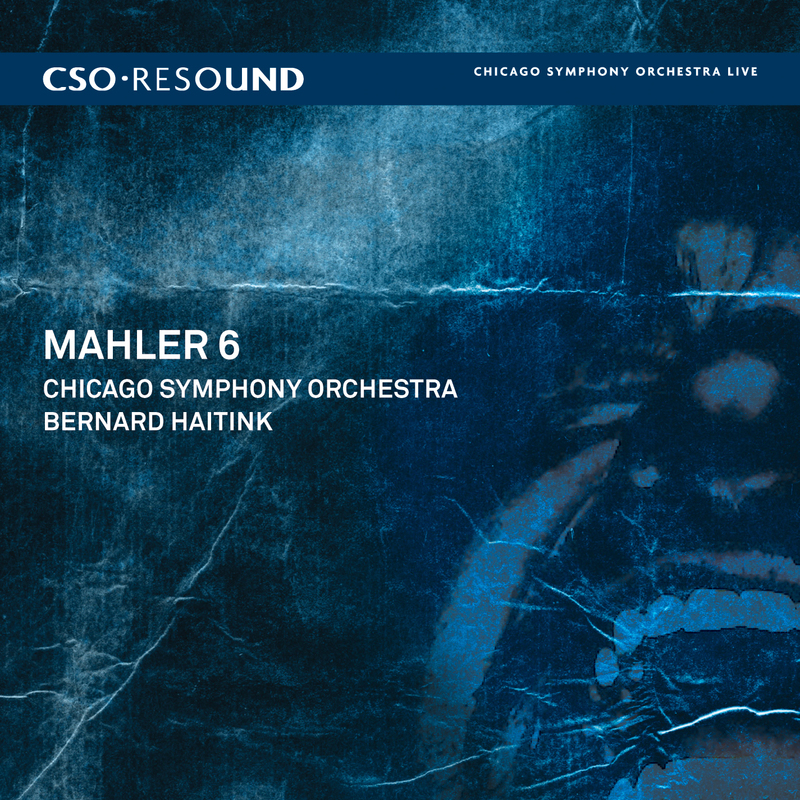 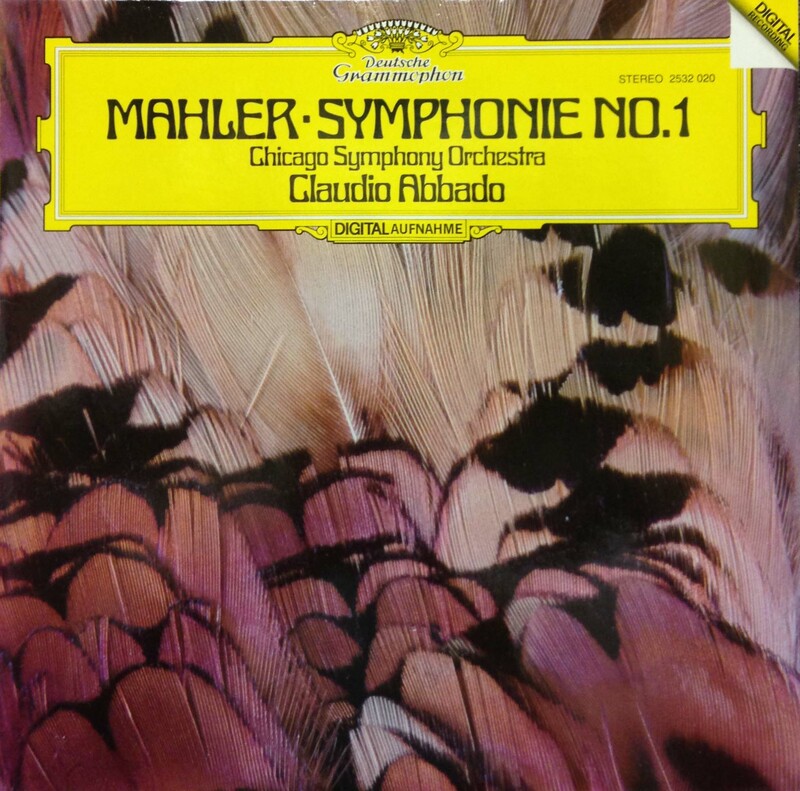 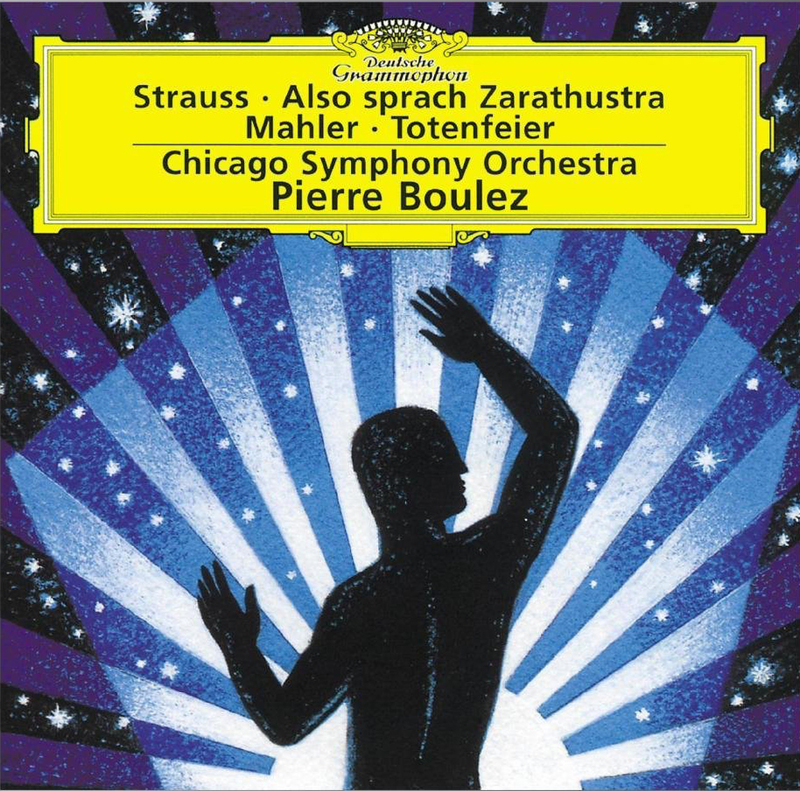 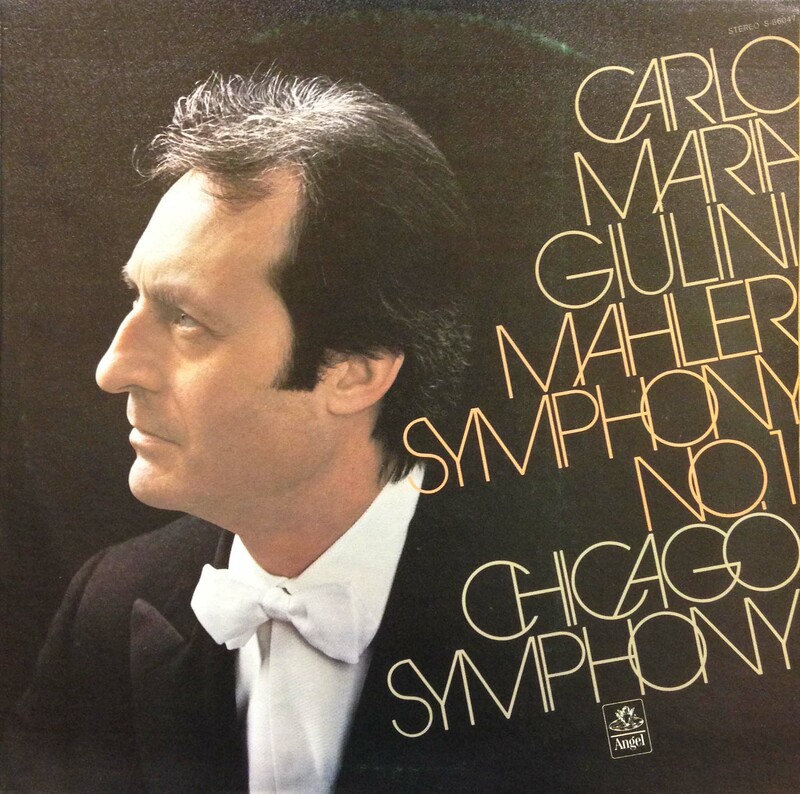 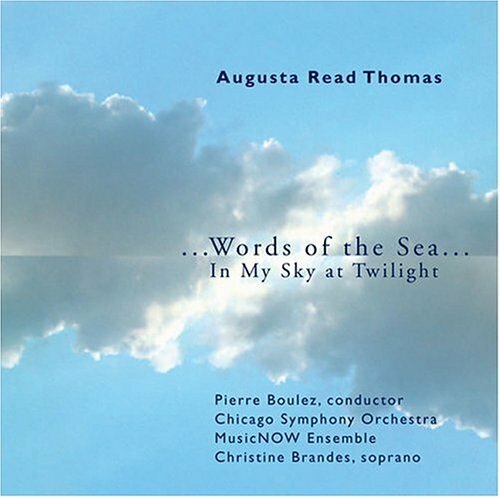 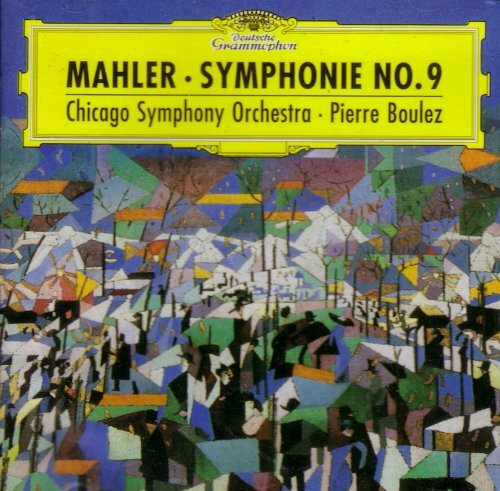 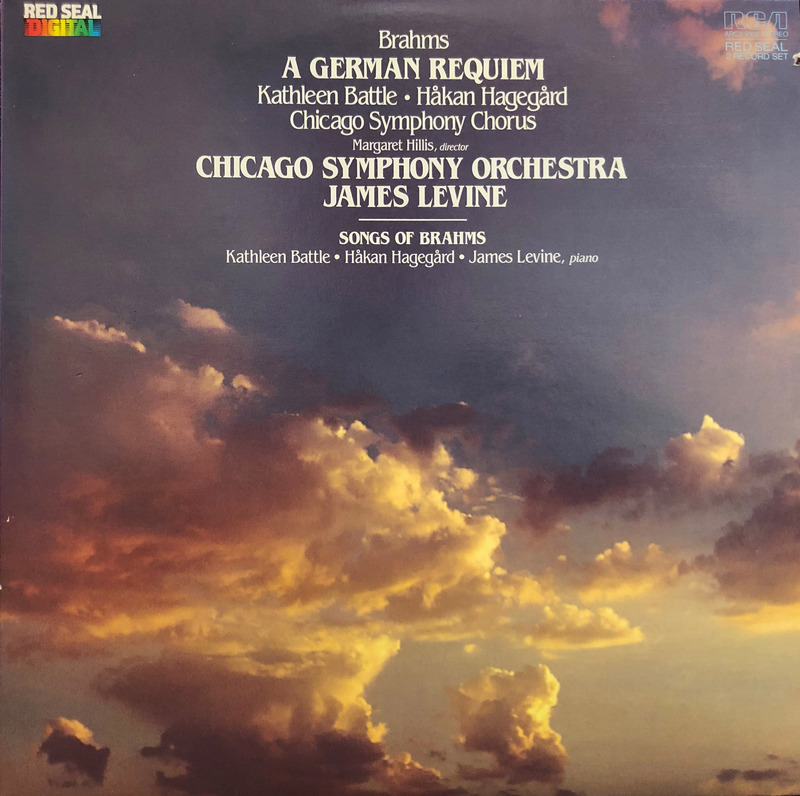 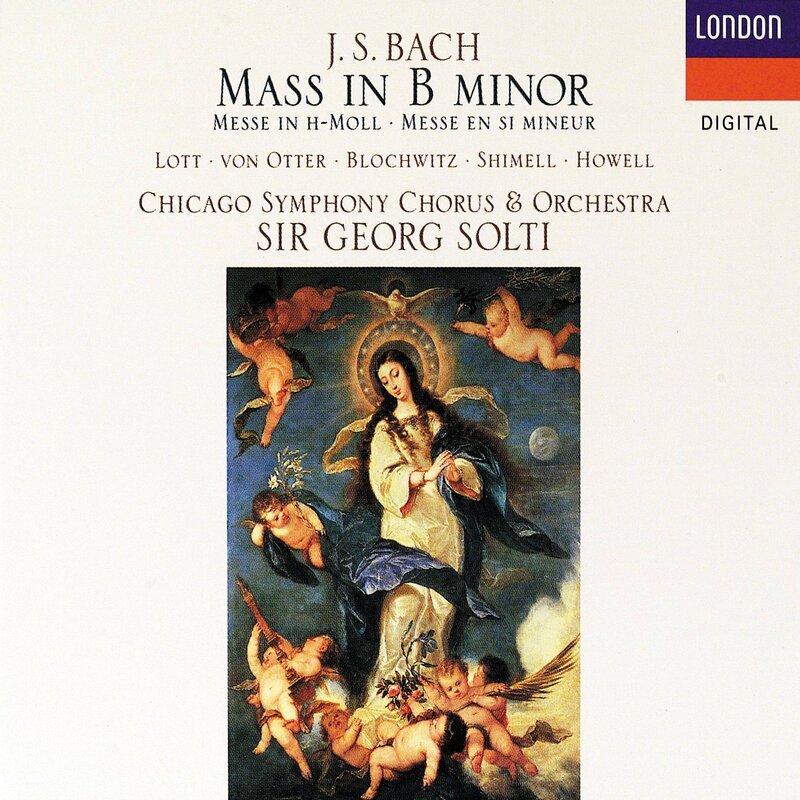 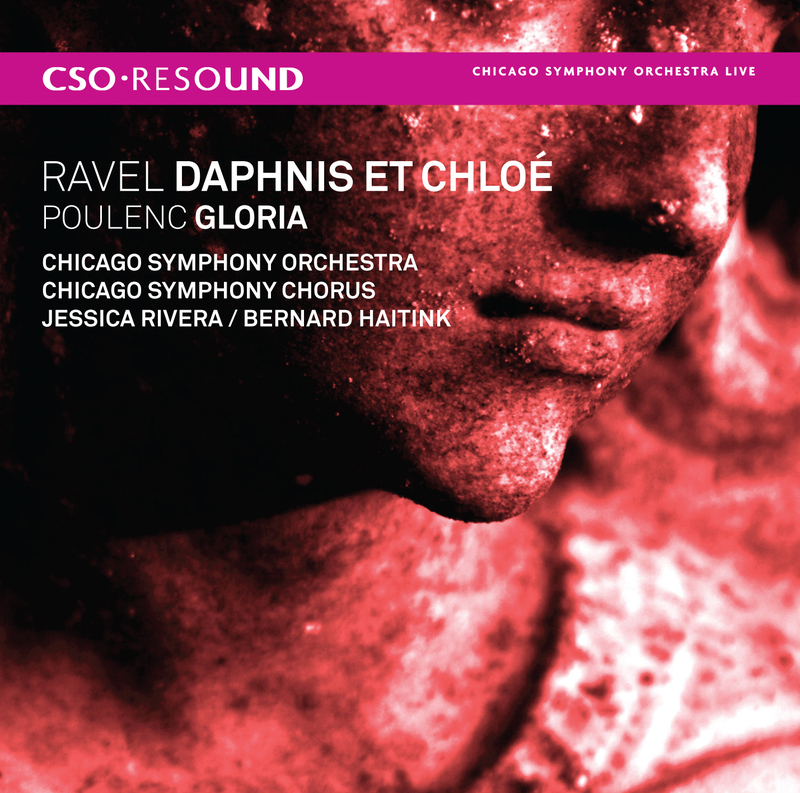 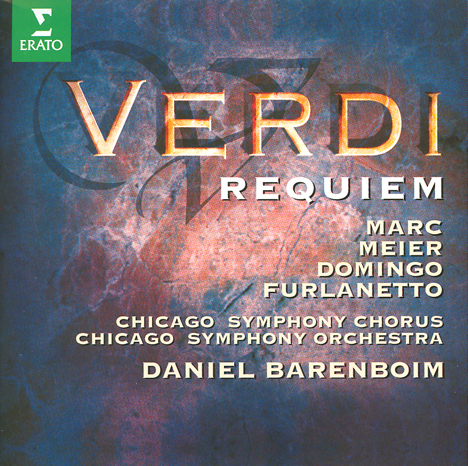 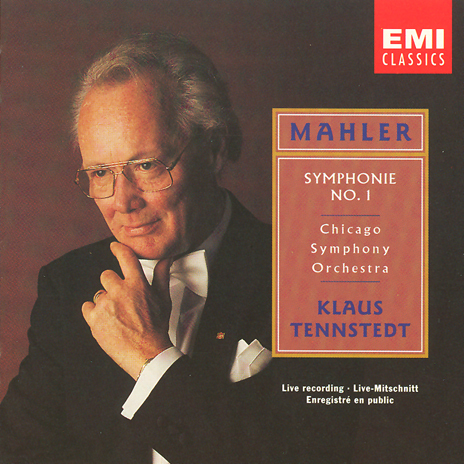 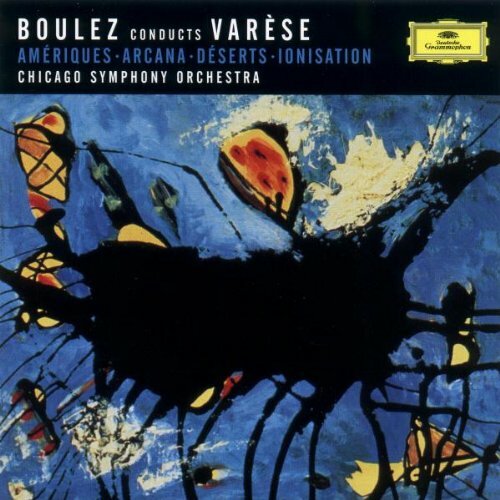 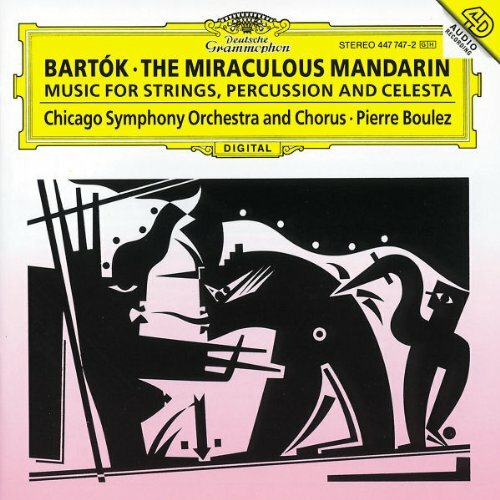 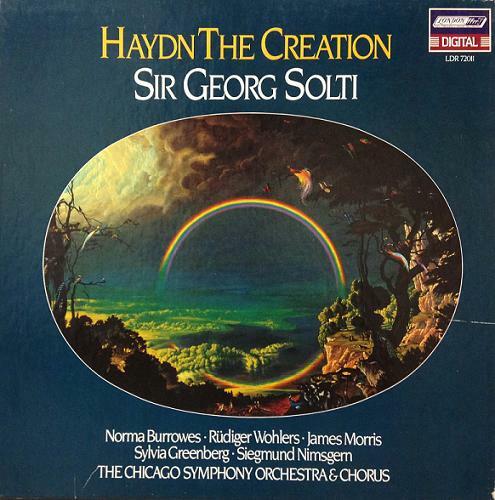 Additional releases on CSO Resound included Bruckner’s Seventh Symphony; Mahler’s First and Sixth symphonies; Strauss’s Ein Heldenleben and Webern’s Im Sommerwind; Mahler’s Second Symphony, Poulenc’s Gloria, and Ravel’s Daphnis and Chloe featuring the Chicago Symphony Chorus (prepared by Duain Wolfe); and Shostakovich’s Fourth Symphony, which won the 2008 Grammy Award for Best Orchestral Performance. 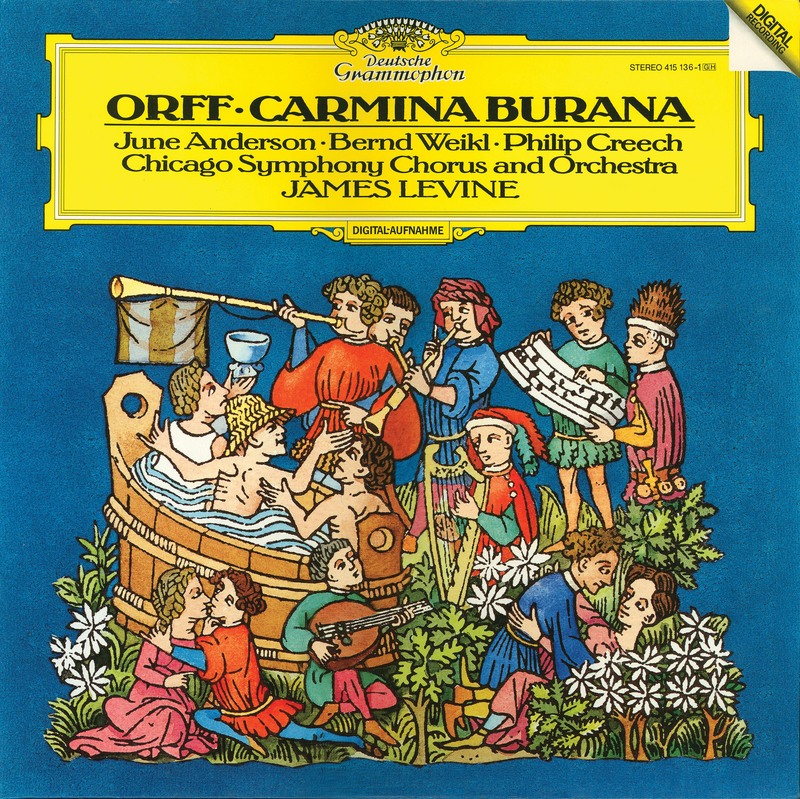 Duain Wolfe first prepared the Chicago Symphony Chorus as a guest for a Ravinia Festival program of opera choruses in August 1993 and again early the following February for downtown performances of Schoenberg’s Friede auf Erden. 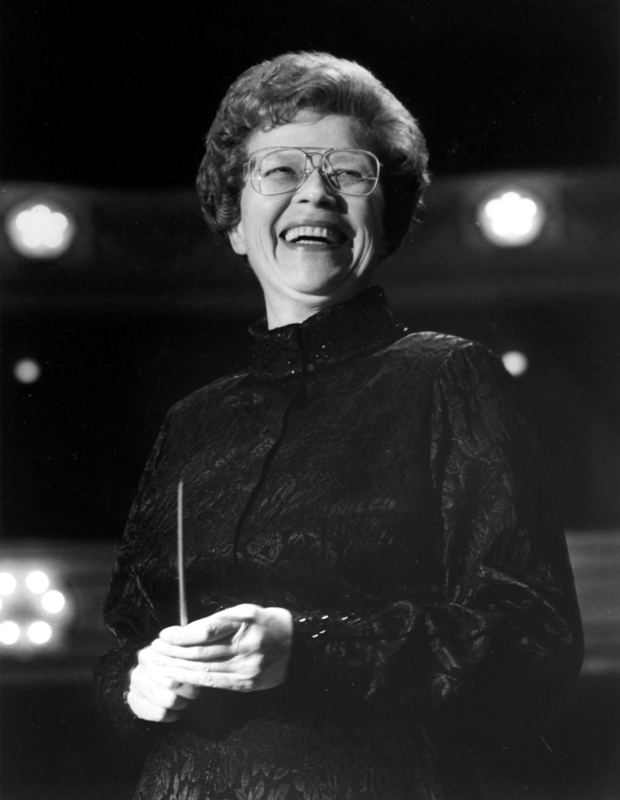 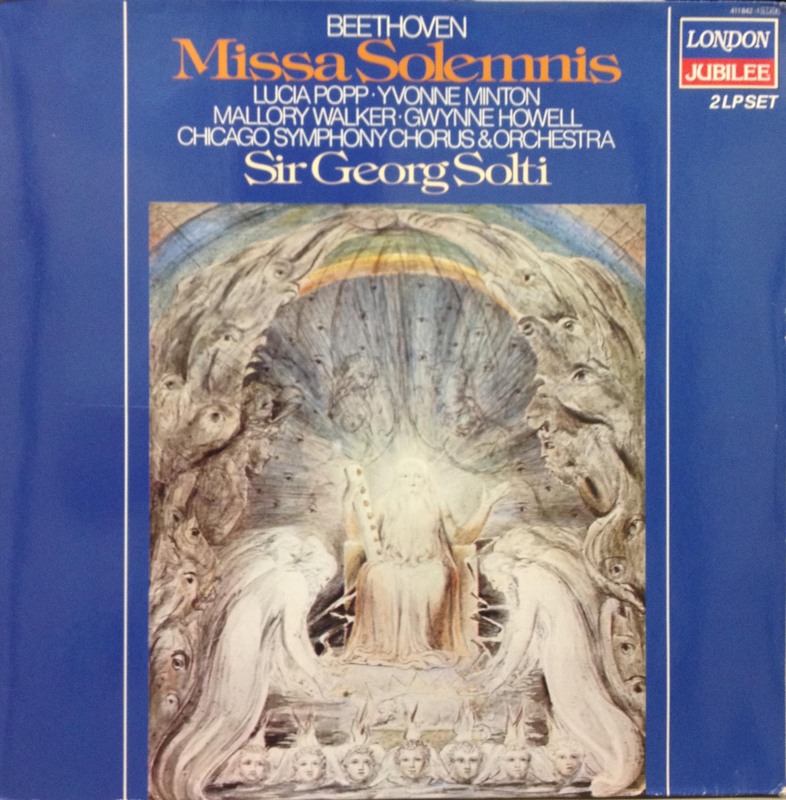 Concluding a three-year search on February 10, 1994, Daniel Barenboim announced that Wolfe would succeed Chorus founder Margaret Hillis, who had served as director since 1957. 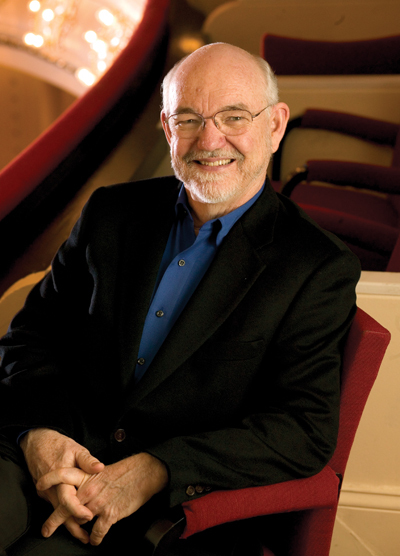 He officially took directorship of the Chorus on June 1 and Hillis became director laureate. 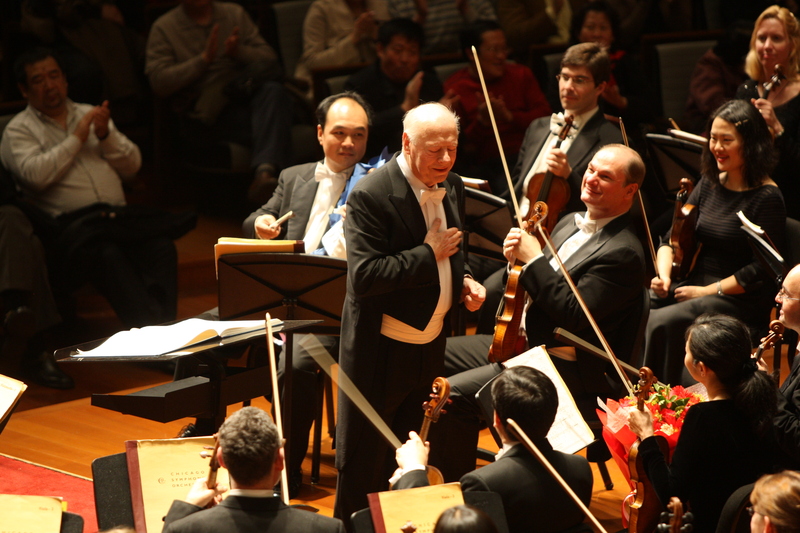 During his tenure, Wolfe has prepared the Chorus for concerts at Orchestra Hall and the Ravinia Festival, as well as on tour in Carnegie Hall and the Philharmonie in Berlin. 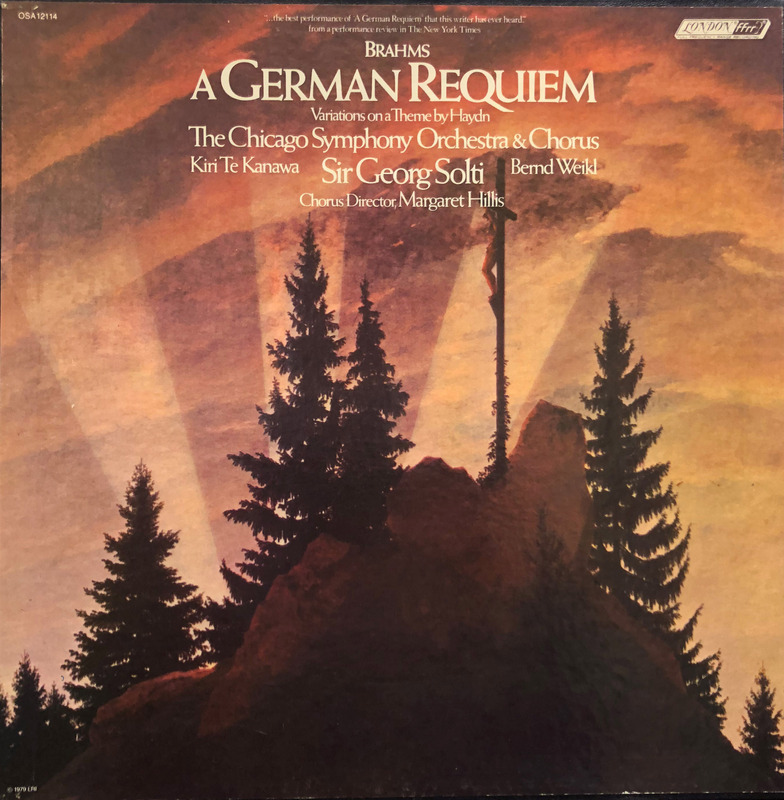 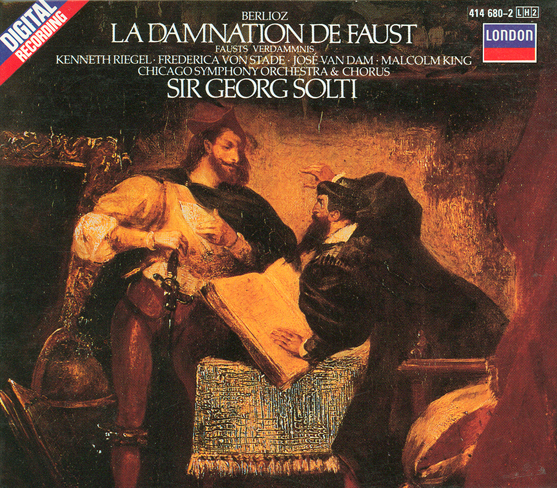 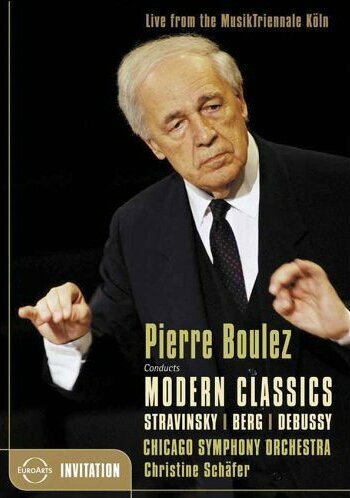 He also has prepared the Chorus for numerous recordings on American Gramaphone, Deutsche Grammophon, London, Teldec, and CSO Resound, including two Grammy winners: Wagner’s Die Meistersinger von Nürnberg conducted by Sir Georg Solti and Verdi’s Requiem conducted by Riccardo Muti. 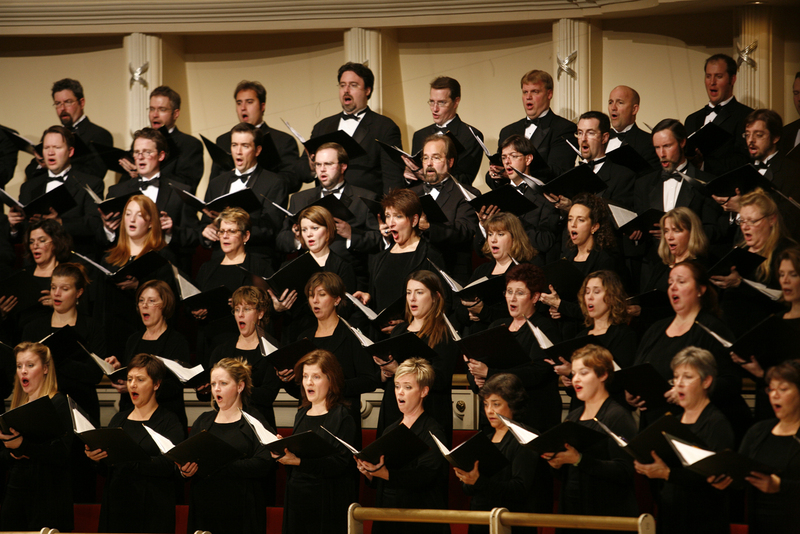 In 1995, Wolfe inaugurated Welcome Yule!—a popular series of holiday concerts that featured the Orchestra and Chorus along with children’s choruses, dancers, and actors—that enjoyed a twenty-year run.